TRANSPORTATION AVAILABLE FROM CANCUN AND RIVIERA MAYA. Pick ups are made from 08:00 AM to 09:00 AM (the duration of pick up is approximately an hour, depending on the number of hotels we have to visit). Exact time of your pick up will be send after booking is made. 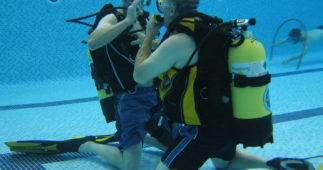 SKU: discover-scuba-diving-course-in-cozumel. 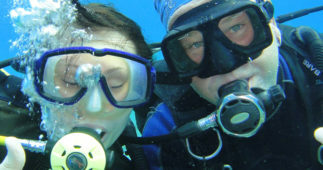 Categories: Cozumel Tours and Excursions, Scuba Diving In Cancun. 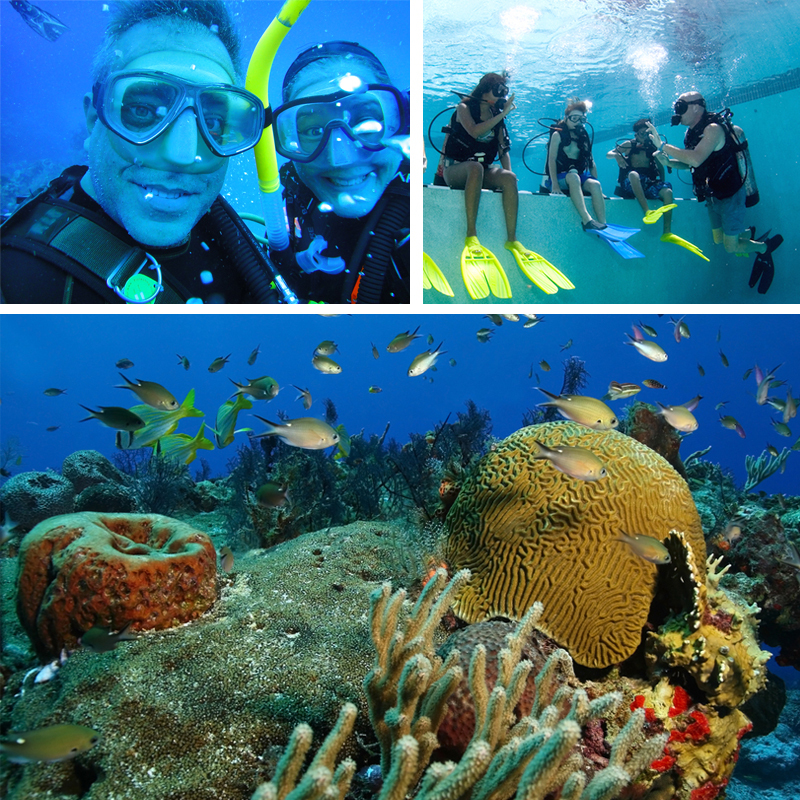 Cozumel is considered one of the best places on Earth for scuba divers and it has won that title for its underwater treasures. 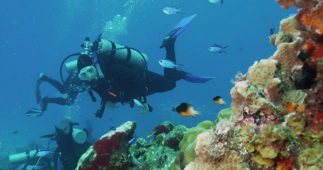 Now it’s your turn to discover Cozumel’s best diving spots – whether you’re a beginner or an expert, all certified divers can explore the most stunning coral reefs located just a few meters from the beach. 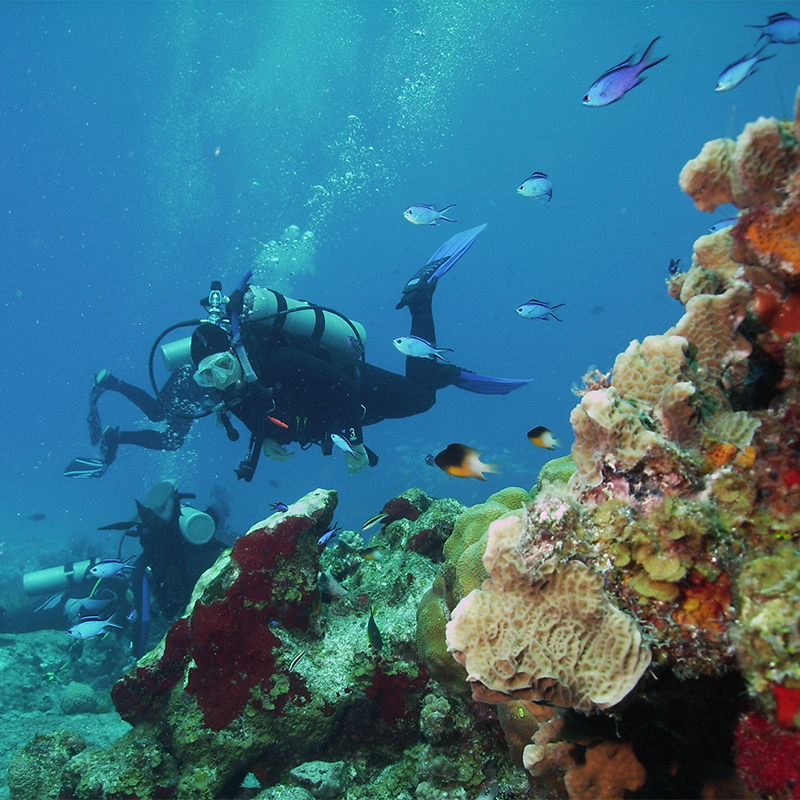 You’ve chosen an ideal destination to check-off this bucket list item! 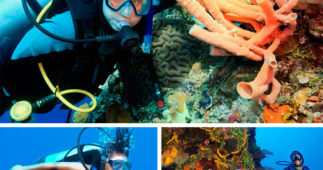 Your scuba diving tour in Cozumel begins when you arrive to the Dive Center where our friendly staff will greet you and provide you with a 30 minutes theory course for beginners followed by instructions and test by a professional dive instructor in confined waters. 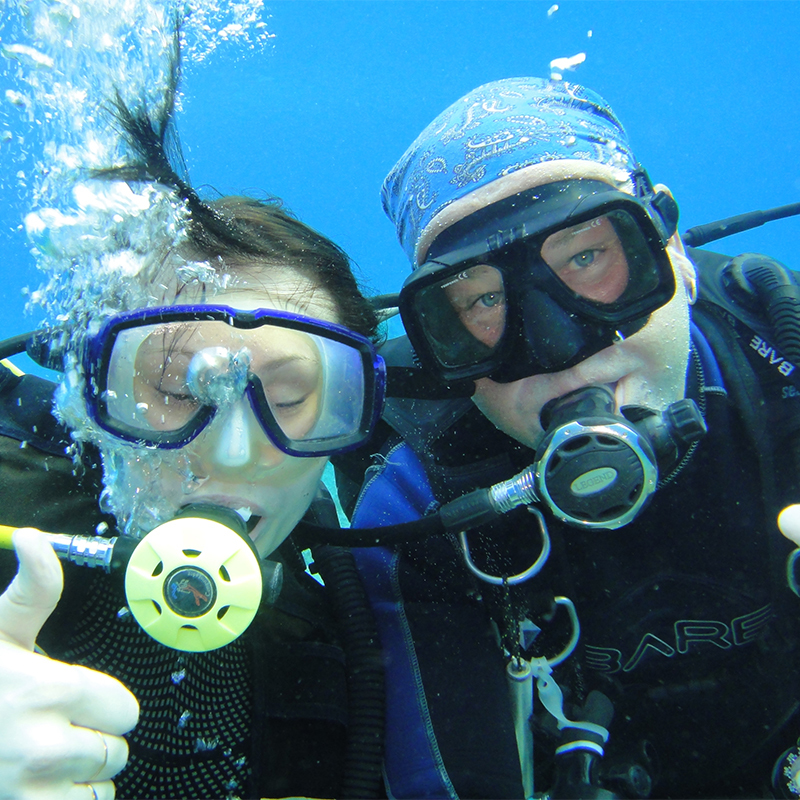 Once you have mastered the skills of a diver, you’re ready to go into deeper waters where you will be accompanied by your dive instructor who will guide you in little by little. 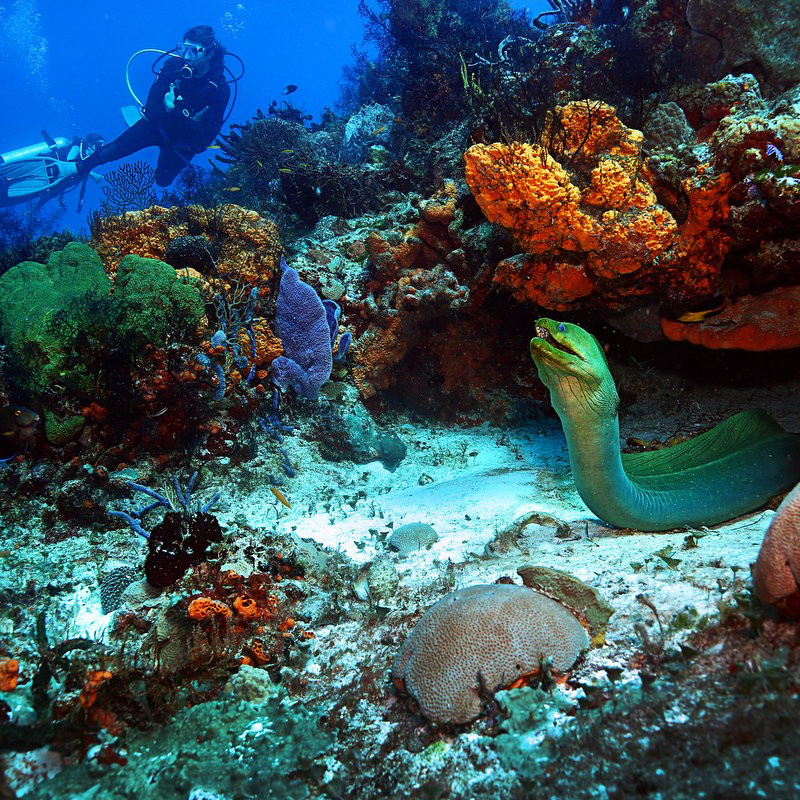 With serenity and tranquility, you’ll be able to enjoy the amazing underwater world that Cozumel offers. 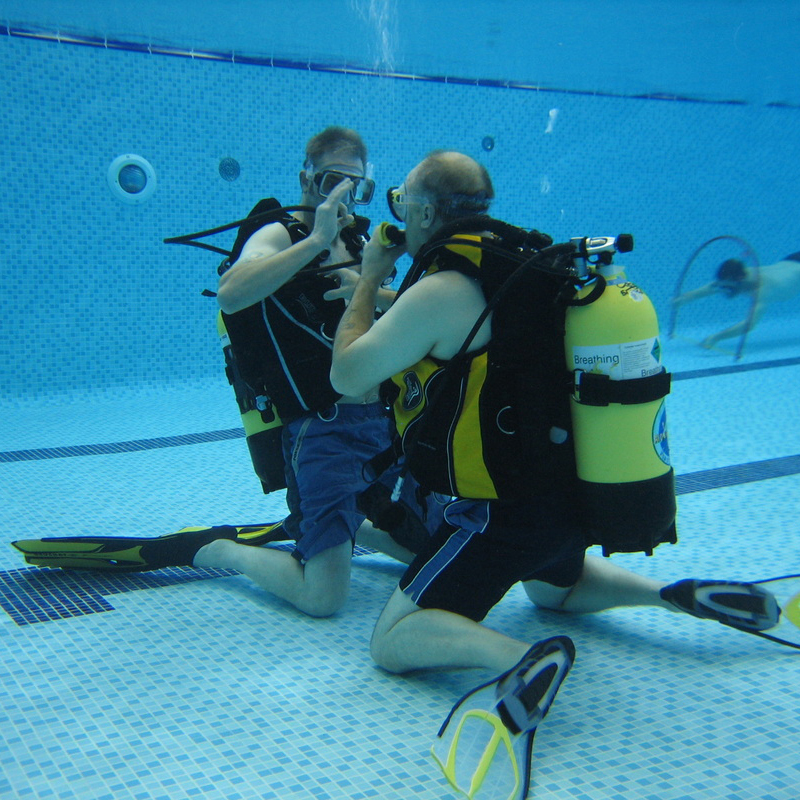 The scuba diving introductory course takes you about 3 hours and it’s the perfect tour for those wanting to get their feet wet with a beginner’s scuba diving course. 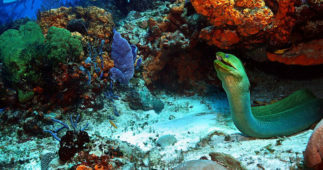 Enjoy this perfect underwater paradise and the amazing colorful underwater world surrounded by colorful reefs and hundreds of tropical fishes. 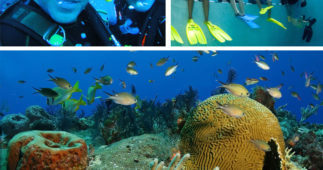 If you’re staying in Cancun or Riviera Maya, we have transportation available from your hotel, including the ferry to Cozumel.